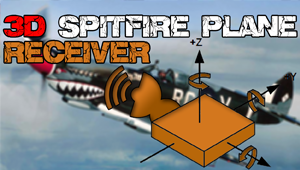 You can download the STL files of the Spitfire plane here. Please support me subscribing to my YouTube channel. 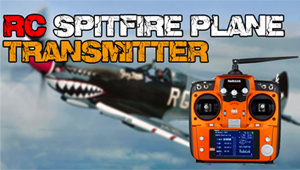 This tutorial is divided in 3 parts: transmitter, body construction and the receiver. Print the plane with no problems? 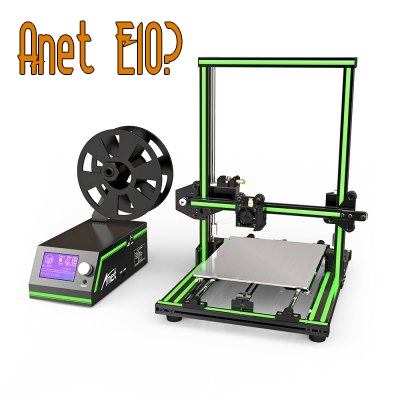 Why don't you try the new AMAZING Anet? We are going to buil a nice and fun radio controlled airplane. 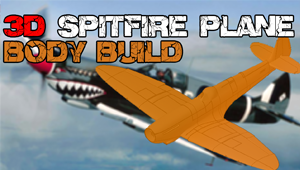 To make this project even better we are going to 3D print a real replica of the war Spitfire plane. 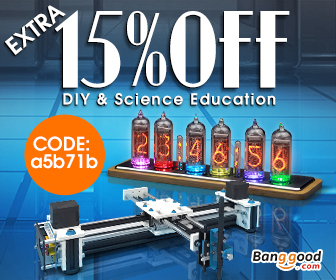 If you don't have a 3D printer, there will be other tutorials on how to build a plane out of wood, foam or cardboard. The rest of the tutorial is the same.